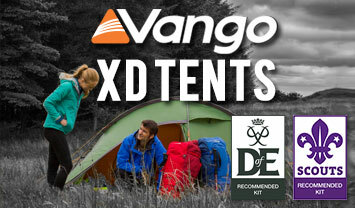 Some say the Force Ten Classic Tent range are like the proverbial Triggers Broom. In his job as a road sweeper Trigger used the same broom for 20 years. It only needed 5 new handles and 6 new brush heads! The Force Ten Classic really is a tent for life and we build it to last. 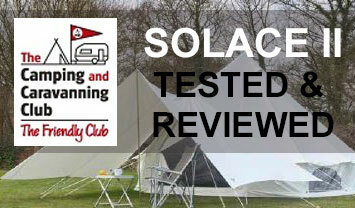 With many people today using 20, 30 and even 40 year old F10 classic tents, we know it wont let you down. However, if you do need replacement parts, we have them all.